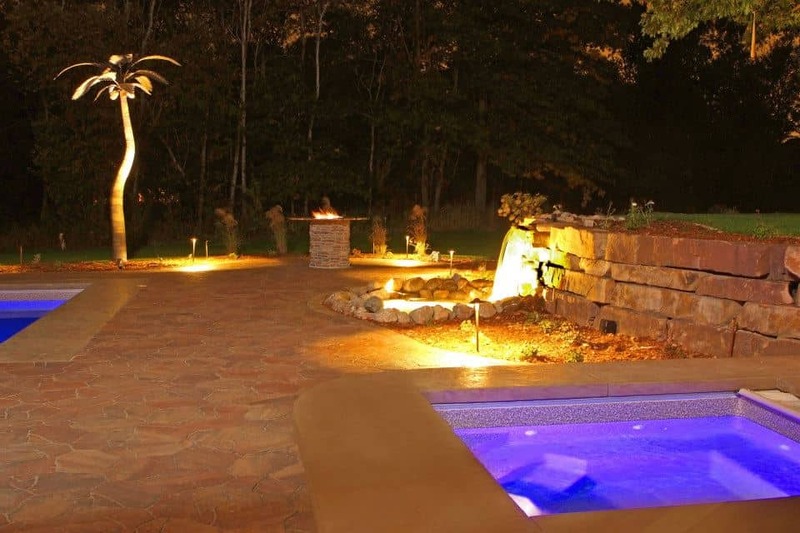 When you hire Outdoor Innovations for your landscaping needs, you are hiring an award-winning company. 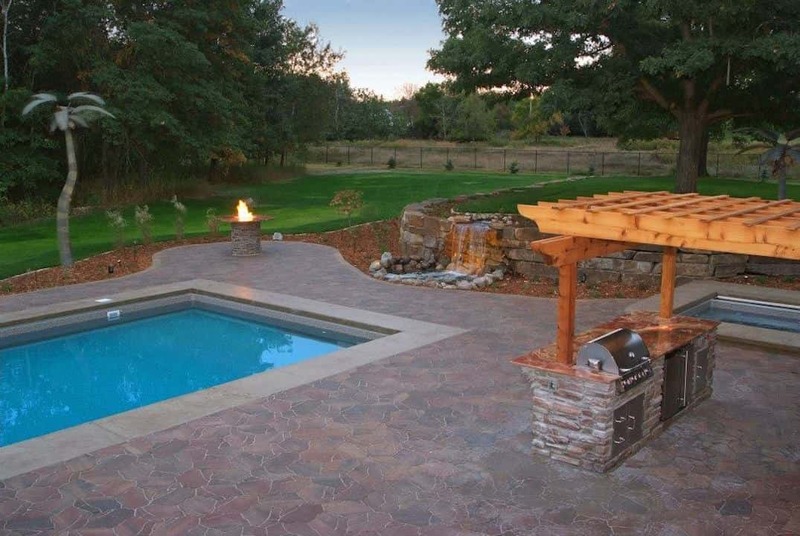 We’re proud to say we received the Belgard World Class Award for Best Project on a project pictured in this blog. 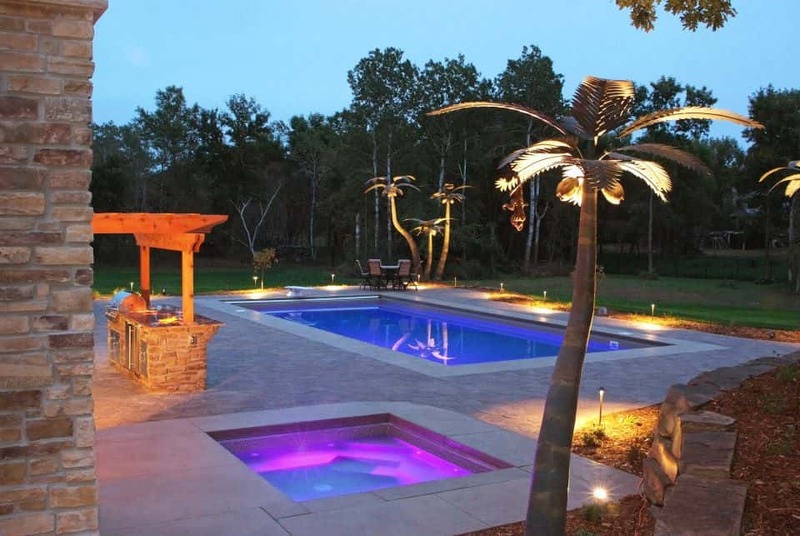 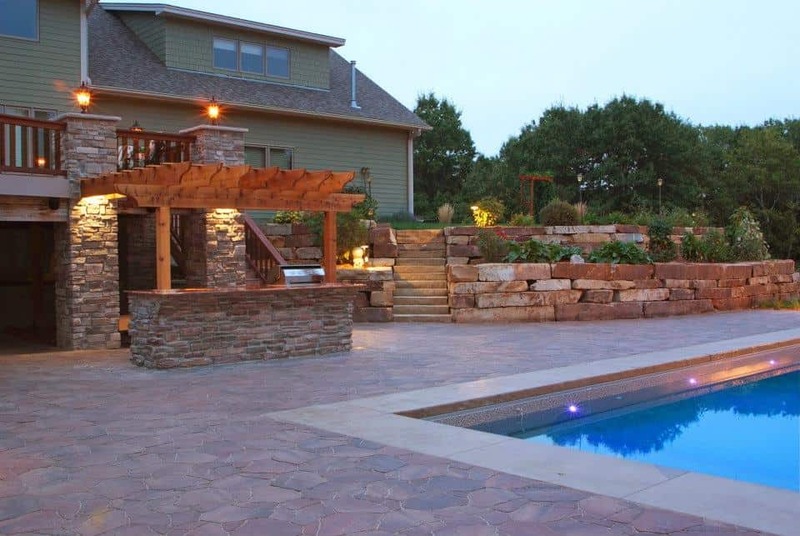 If you’re looking to transform your backyard into a paradise, give us a call to receive award-winning service along with award-winning design/installation. 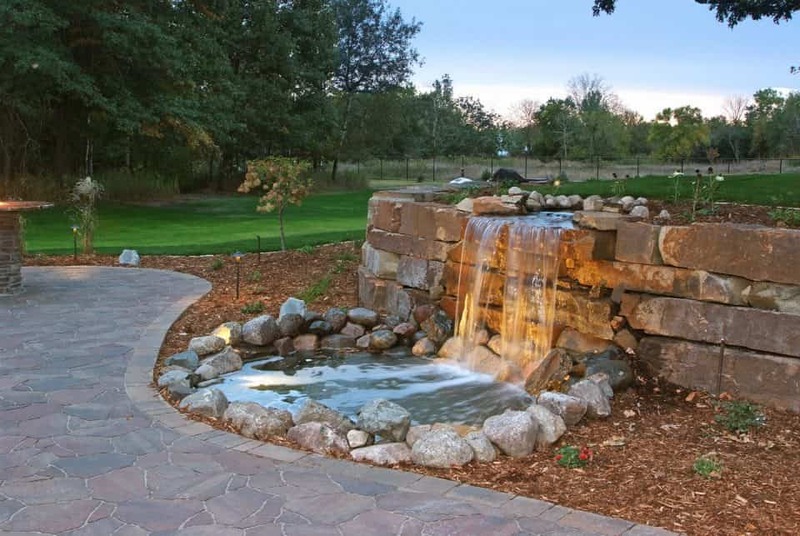 The 2019 season has begun, so call us soon.